Since last evening, couple Ajay Devgn and Kajol have been trending on social media. Call it an accident or a mistake, Ajay did something that has kept his timeline buzzing, reports The Statesman. 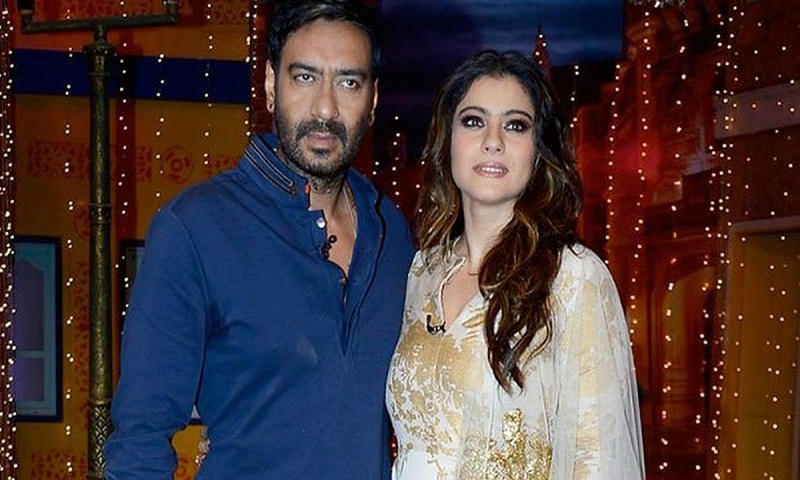 Actor Ajay Devgn shared wife Kajol’s phone number on Twitter. He tried to pull off a prank on Kajol but it looks like it only backfired. After all this, actor wife Kajol tweeted a stern warning that reads, “Looks like your pranks are out of the studios now… But there is No Entry for them at home!” she even added the angry face emoji. After reading the first tweet posted by Ajay, some netizens thought his account had been hacked. In the past, several celebrities such as Shahid Kapoor and Kriti Sanon had reported that their accounts were hacked. Kajol is gearing up for her next release Helicopter Eela and is busy with promotions. She will be seen as the mother of a teenager. Helicopter Eela releases October 12.